The Board of Directors of Modern Times Group MTG AB (publ) (“MTG”) has decided to initiate a process to split MTG into two companies – Modern Times Group MTG AB and Nordic Entertainment Group – by distributing all of the shares in Nordic Entertainment Group (comprising MTG Nordic Entertainment, MTG Studios and Splay Networks) to MTG’s shareholders, and listing these shares on Nasdaq Stockholm. The Board intends to propose the distribution and listing of the shares at an Extraordinary General Meeting (EGM) of its shareholders during the second half of 2018. The Board’s final proposal will be subject to the previously announced combination of MTG’s Nordic Entertainment and MTG Studios businesses with TDC Group not being completed. Modern Times Group MTG AB – will comprise MTG’s current esports (ESL, DreamHack and ESEA), online gaming (InnoGames and Kongregate) and digital video content (Zoomin.TV, Engage Digital Partners) operations, as well as other minority holdings (Comosa AG and BITKRAFT). 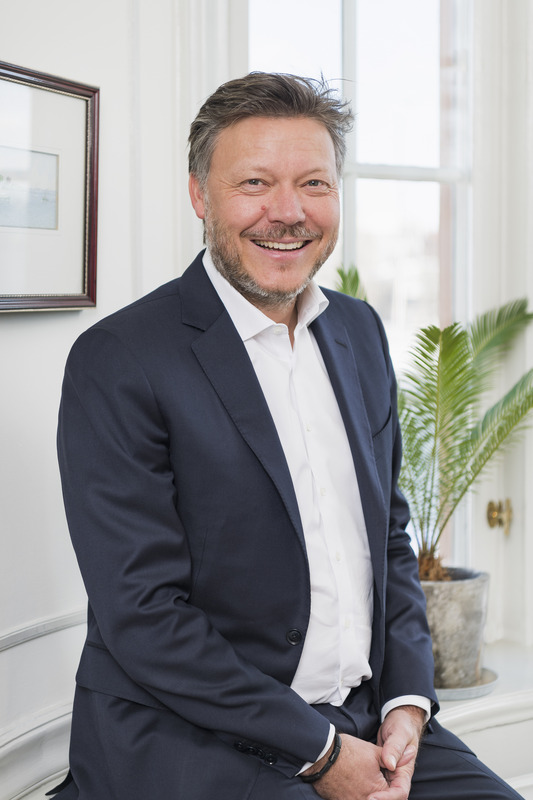 MTG will be well funded and will focus on developing and expanding its portfolio of hyper growth global digital companies through a flexible buy and build strategy, which will be centred around key digital entertainment verticals. 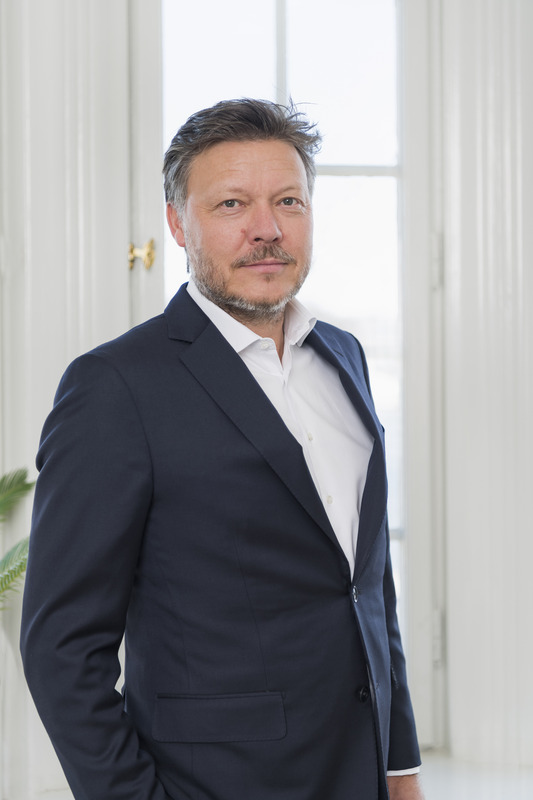 Jørgen Madsen Lindemann will continue as MTG President and CEO and Maria Redin will continue as MTG CFO. MTG will continue to be headquartered in Stockholm and listed on Nasdaq Stockholm (‘MTGA’ and ‘MTGB’). 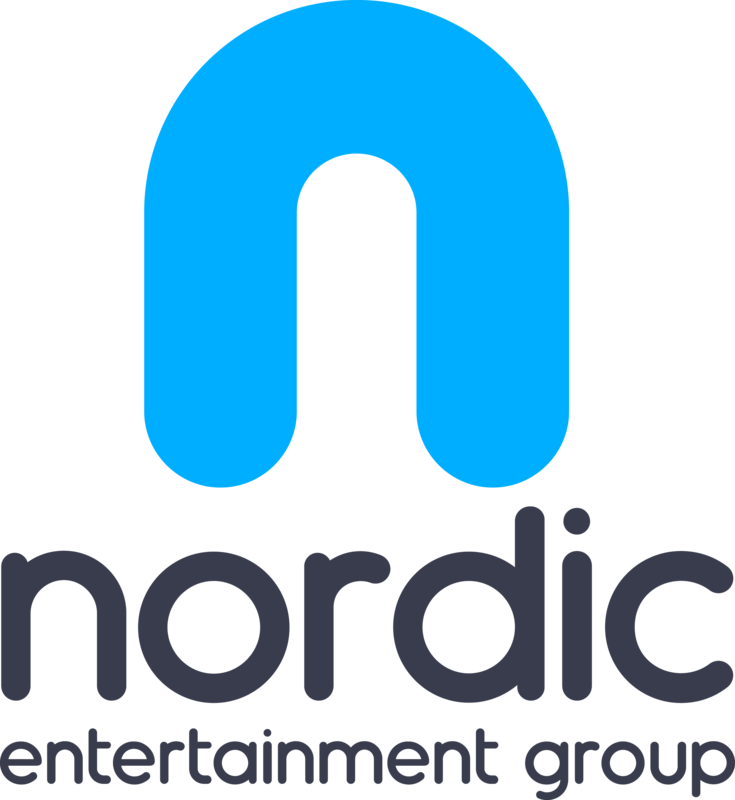 Nordic Entertainment Group – will comprise MTG’s current Nordic Entertainment and MTG Studios business segments, as well as Splay Networks. 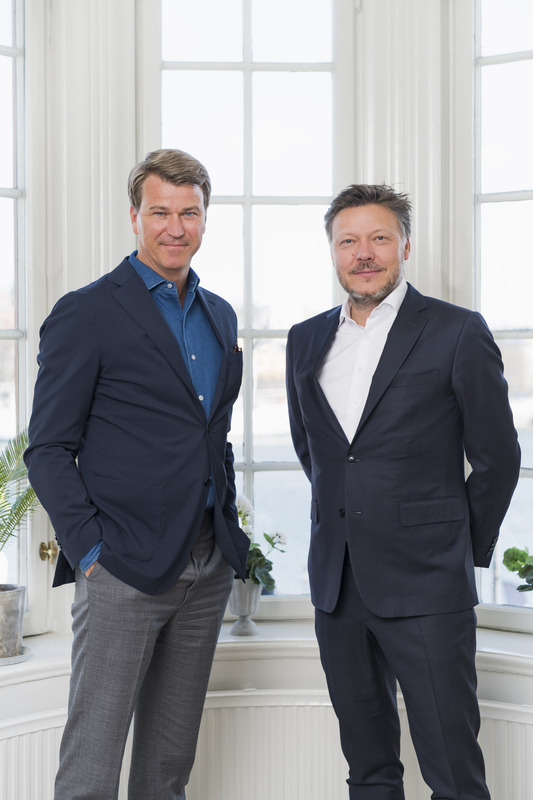 Nordic Entertainment Group will develop and invest in its position as a fully integrated broadcasting, digital communication and content production company. 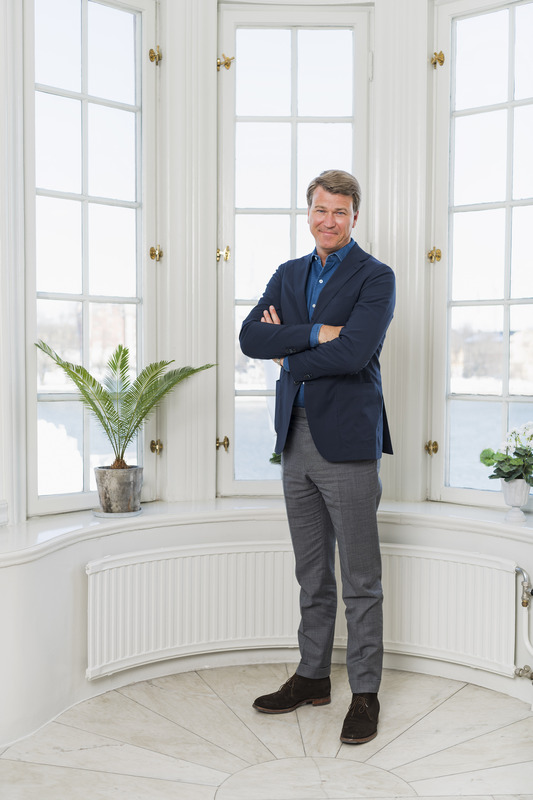 Anders Jensen, currently MTG Executive Vice President; CEO of Nordic Entertainment, will be President and CEO of Nordic Entertainment Group. A CFO will be appointed in due course. 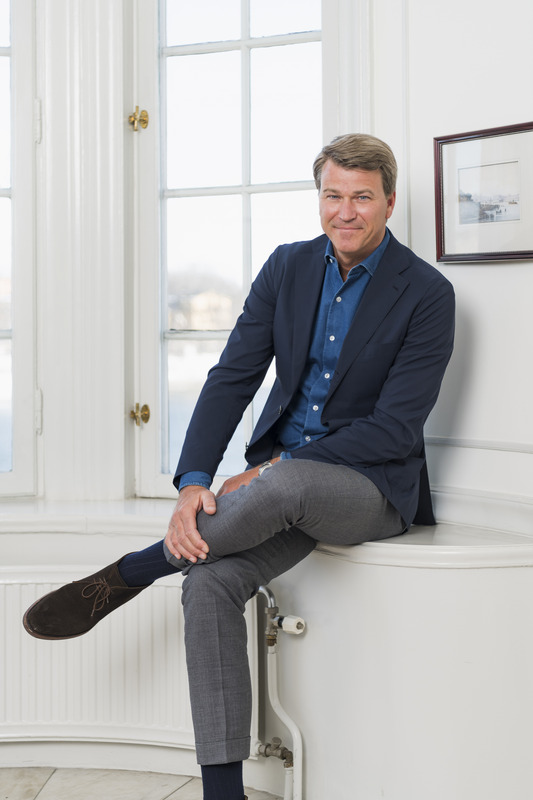 Nordic Entertainment Group will have an appropriate capital structure to fund its further expansion and shareholder returns. 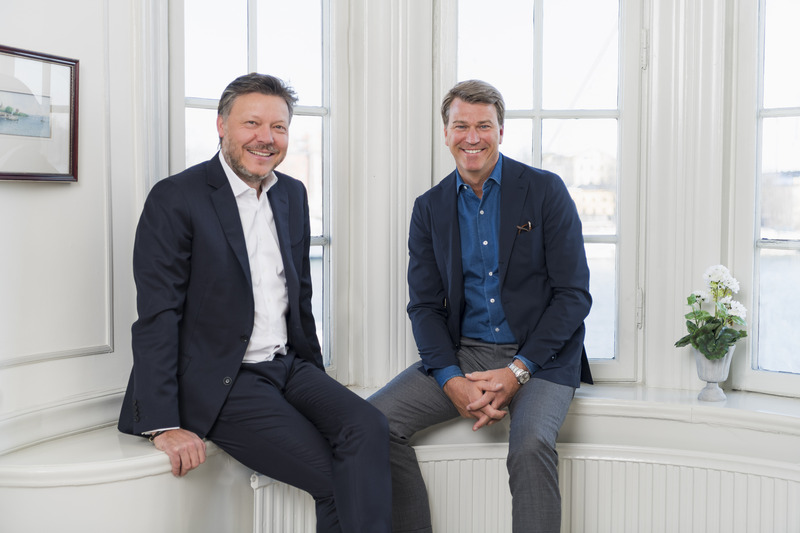 Nordic Entertainment Group will be headquartered in Stockholm and will be listed on Nasdaq Stockholm. David Chance, MTG Chairman of the Board: “MTG has successfully transformed from a traditional national broadcaster into a global digital entertainer. Today, MTG is leading esports into the global mainstream, captivating hundreds of millions of online gamers, and creating video content that generates billions of views around the world. At the same time, the company has developed into a fully integrated broadcasting, digital communication and content production company in the Nordic region, with unique content that engages diverse audiences across multiple platforms and screens. The Board’s final proposal will be published in an information brochure in due time before the EGM. The information brochure will include a description of the split, the distribution of shares, the MTG and Nordic Entertainment Group businesses, and the organisations for each company. 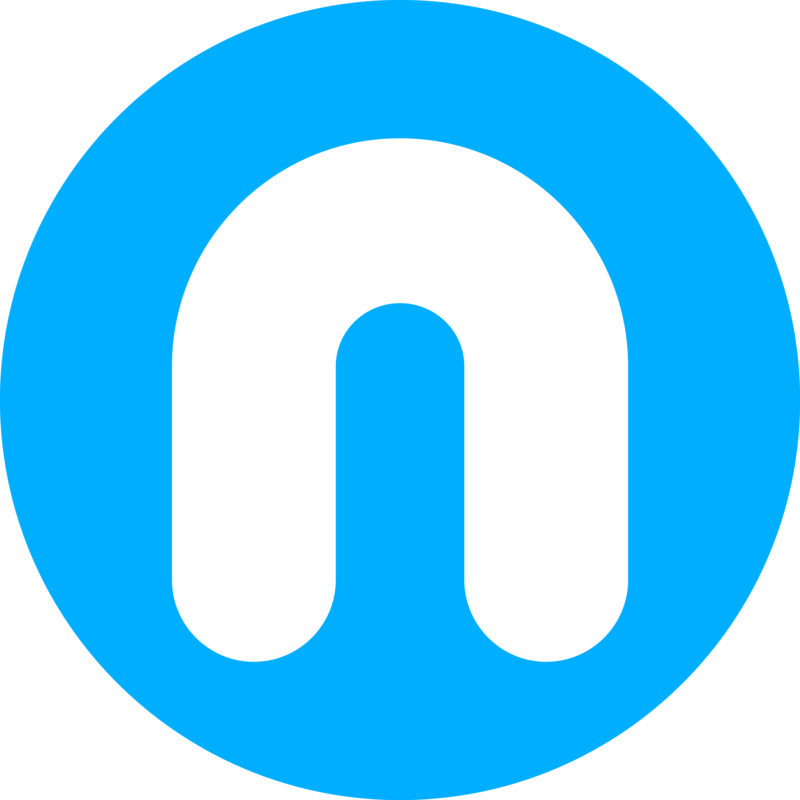 The distribution of Nordic Entertainment Group is expected to meet the requirements of Lex Asea, and should therefore be tax-exempt for Swedish tax purposes. Please find the material that has been made public regarding the split and distribution of shares here. The access pin code for the call is 5998188. The conference call will also be available live in ‘listen-only’ mode at www.mtg.com. Citigroup Global Markets Limited and SEB Corporate Finance are acting as financial advisers to MTG, with Gernandt & Danielsson Advokatbyrå KB acting as legal adviser. This information is information that MTG is obliged to make public pursuant to the EU Market Abuse Regulation. The information was submitted for publication, through the agency of the contact person set out below, at 07.00 CET on 23 March 2018.